Be aware of the [Sad Video] Girl killed by husband just because she kissed another men message which is currently being shared on Facebook. The [Sad Video] Girl killed by husband just because she kissed another men is a scam which has been crafted by cybercriminals and hackers. The persons behind the scam want to lure unaware people to their malicious websites. 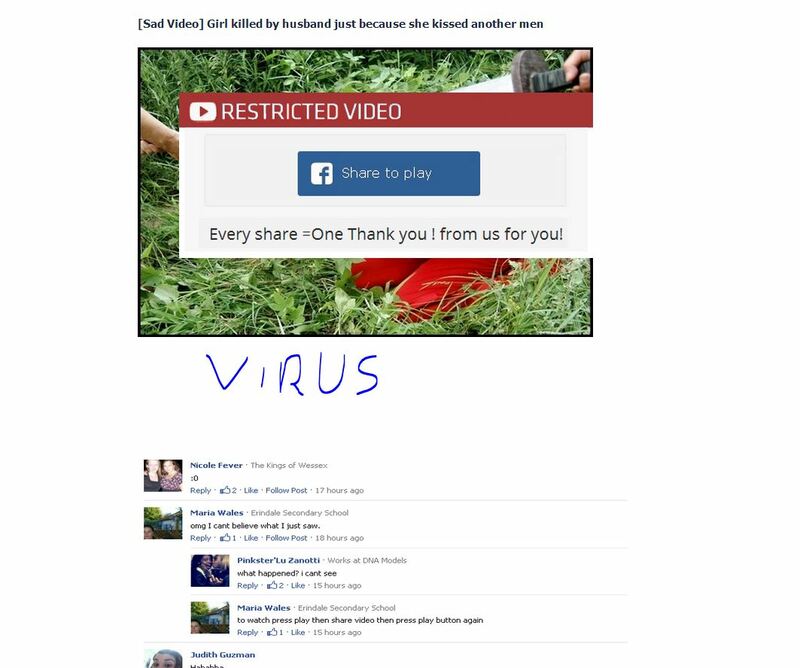 In this case the hackers used the [Sad Video] Girl killed by husband just because she kissed another men to lure people to the malicious website.